First off I would like to give a huge thank you to everyone who made this project possible, including everyone who had faith and signed up to preorder this third printing of Fallout: Equestria. This project would not have happened without the support of everyone involved. Thank you. 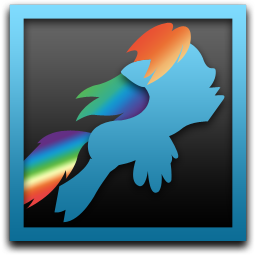 Welcome to the Fallout Equestria Print Project website & forums! We make limited-edition printings of popular FoE stories, and this is where the action happens. Right now we do not have any active projects, but this is where we post updates including any new printing announcements. Be sure to check back here every so often, or you might want to look into changedetection.com, which will email you when the homepage updates. Or If This Then That which will email you when new posts on the forums are made. If you're savvy you can also use the site's RSS feed. If you're looking for specific information about our past printings, feel free to check out the FAQ. 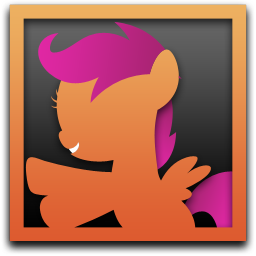 At this time we no longer have copies of Fallout: Equestria available for public sale. I'll probably bring a couple copies with me to cons if you can catch me there, and we may have some available nearer December depending on what comes up. But for now expect things to be a little quieter around here. It's my pleasure to announce that we will have an official FoE Print Project panel at Trotcon! Come join us Saturday 6:30 to 7:30 in Panel Room 1. This is the first time in years we've had almost all our staff, including our editing team, in one place. And Trotcon's theme this year's is Fallout, so it should be pretty fun. I and a couple of the other guys will also be at BronyCon this year. No panel or anything planned, but if you can find us say hi! Will you post some statistics of the third printing to compare it with previous ones ? That'd be interesting to read. Cant wait for more projects ! Sorry to double up on the unfortunate news for anyone who can't attend, but that's also something we're planning on speaking about at Trotcon. But there's a reason I have a 'reserved' post up, just be patient. Thanks again for everything you all do! Thanks to you all I managed to get a copy to read and cherish! Sadly, I'm not from USA to attend any cons and such, that's a shame, but anyway, my luck I guess. I'm at Trotcon! 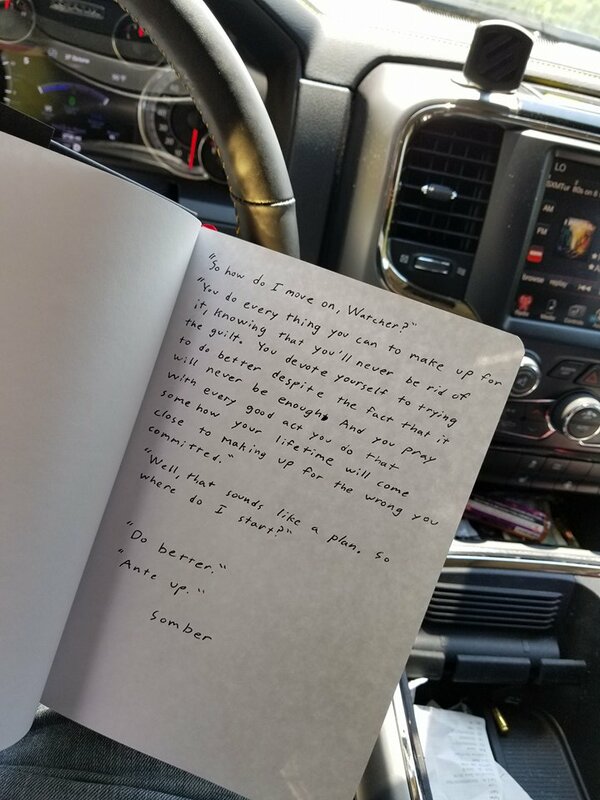 How do I locate you to obtain a book? If you lot are going to make the treck to Bronycon, stop buy the Charity Auction!